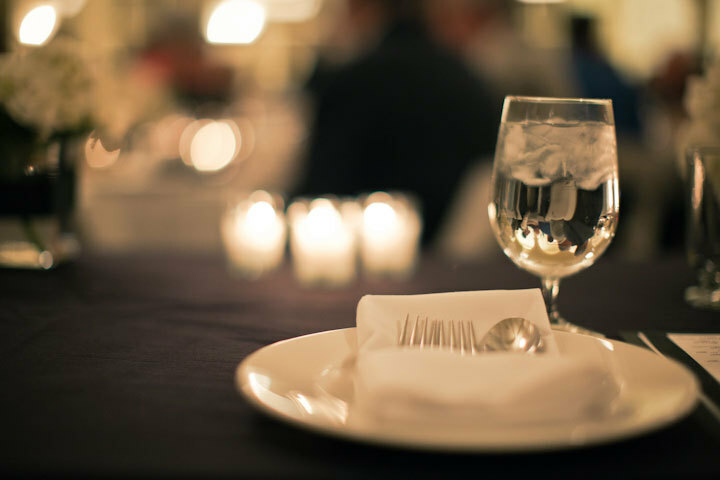 Martha’s Catering offers superb quality, an unparalleled selection of beverages, and an outstanding level of professional, yet highly personalized service. Whatever your gathering – a formal wedding reception, corporate luncheon, formal fundraising event, or private at-home dinner – Martha's Catering will handle each and every detail so you can enjoy your guests and focus on the special occasion. Make it Memorable. Make it Martha’s. In addition to providing food and beverage services the day of your event, we also offer planning and rentals for the event. Choose Martha's for all your food and beverage catering needs. Select from a broad menu including GF, V, and DF. We offer rentals of Barware, Slipware, Flatware, and more. "We were absolutely thrilled with the food you catered today at Cook Valley Estates. Thank you so much. Everything was par or above our expectations, especially on such short notice. She handled it with poise and confidence even with the shorter window of time frame."